The scent of a reed diffuser lasts longer than a candle, while the lack of flame makes them safer around the home. The concentrated essential oil usually comes in a glass bottle, some of which you can refill, and the aroma is diffused by rattan reeds. 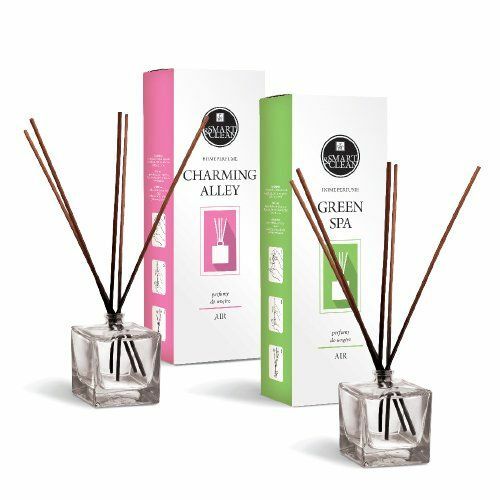 A Luxury good vibes Candle and Reed Diffuser Set. Available in 3 Federico Mahora Pure Fragrance variations. Available in 5 Federico Mahora Pure Fragrance variations. A beautiful fragrance compositions for your home.